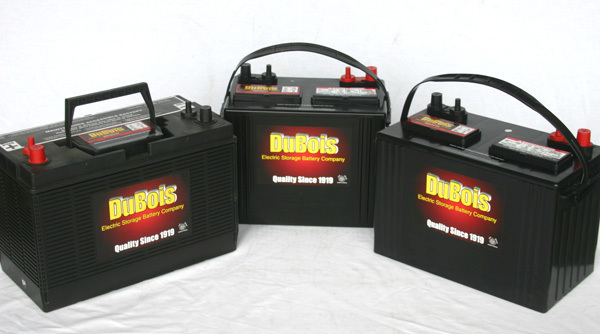 DuBois Battery offers a wide inventory of batteries for all your boating and recreational vehicle needs. 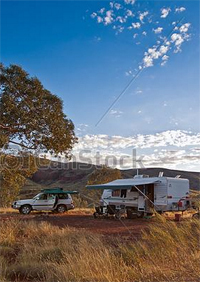 Deep cycle and marine starting batteries offer powerful cranking power with high reserve capacity while our powerful RV batteries offer longer reserve for motors and other non-engine systems that need to be powered by your recreational vehicle. So whether you are powering up a 100-foot yacht or a 20-foot troller, depend on Dubois Battery for all your outdoor recreational vehicle battery needs.